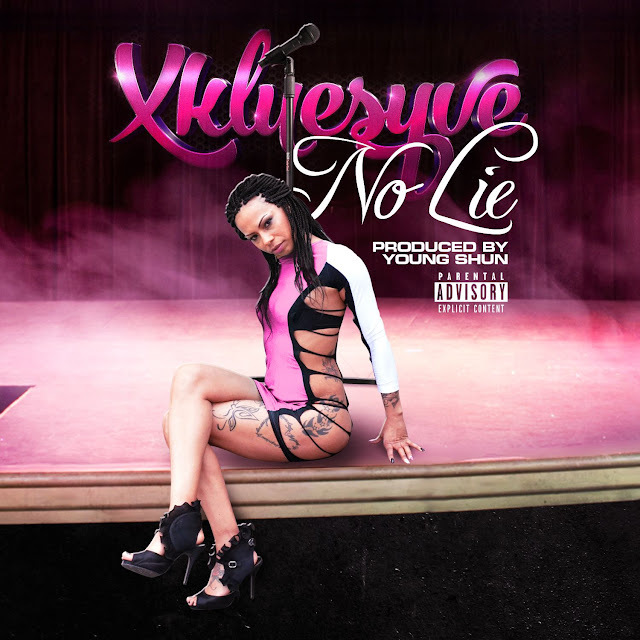 Up and coming femcee, Xkluesyve drops off her latest single entitled "No Lie"! Production from this track is handled by Young Shun. Be on the lookout for Xkluesyve's new mixtape dropping this Fall!